Peugeot introduced last week at the Paris Motor Show the plug-in hybrid versions of the 3008 crossover and the 508 in both liftback and wagon flavors. These three combine a turbocharged 1.6-liter gasoline engine with dual electric motors for a total output of nearly 300 horsepower. Should you want a hotter plug-in Pug, rumor has it the 508 will be getting the electrified R treatment with additional oomph. According to Motoring, a “senior insider” has told them Peugeot has plans to dust off the “R” badge for a powered-up 508 with a PHEV setup and standard all-wheel drive. Compared to the already revealed plug-in hybrid version of the midsize liftback and wagon, the R-labeled models are expected to produce at least 350 hp. 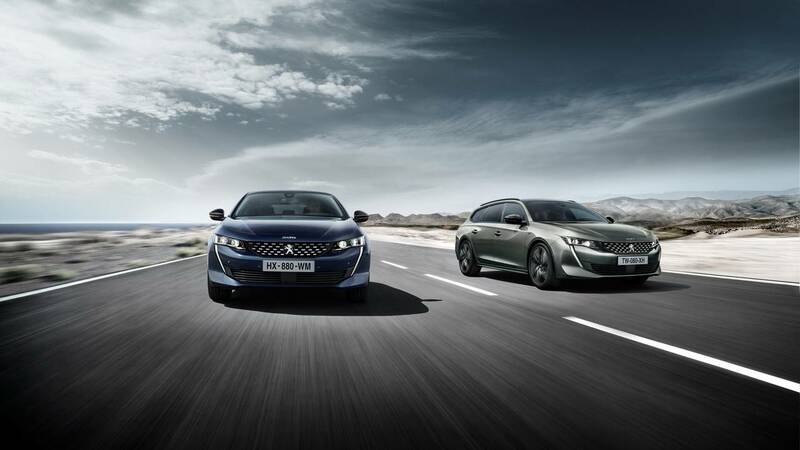 Output will be provided by the same turbocharged 1.6-liter gasoline engine and the dual electric motors inside the 508 PHEV, but Peugeot’s engineers will work their magic to dial power up a notch. Another upgrade might be made to the lithium-ion battery as the standard 13.2-kWh pack could be replaced by a larger pack with a higher density. 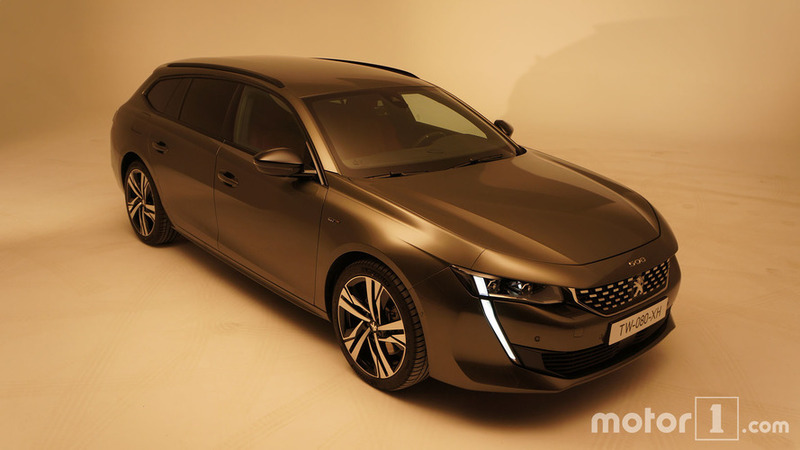 If the rumors pan out, the Peugeot 508 R should need only four and a half seconds to complete the 0-62 mph (0-100 kph) task before topping out at 155 mph (250 kph). Peugeot’s design boss, Gilles Vidal, has already strongly hinted about the possibility of a spicy R derivative by saying there will probably be a performance version positioned above the 508 PHEV. Not only that, but he went on to specify the 508 can easily accommodate 20-inch wheels and even a 21-inch set for what would be a go-faster version. 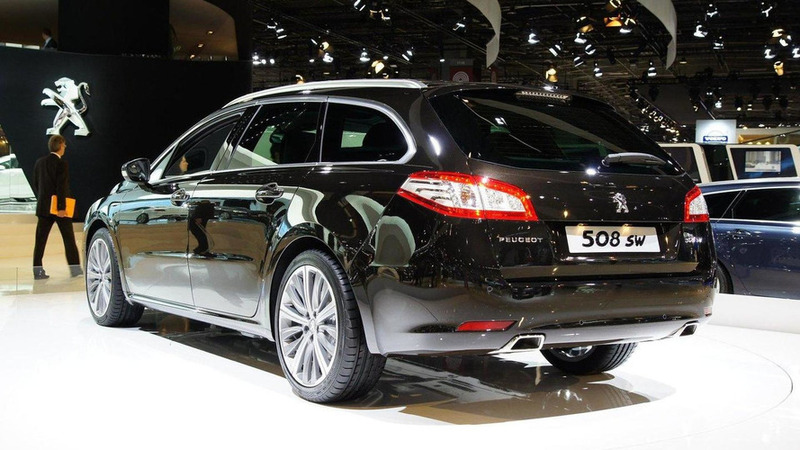 On a related note, the 508 RXH won’t be getting a new generation as the French rugged wagon rivaling the Audi A4 Allroad did not generate enough sales to convince Peugeot’s execs there should be a new one.